The season is definitely changing. 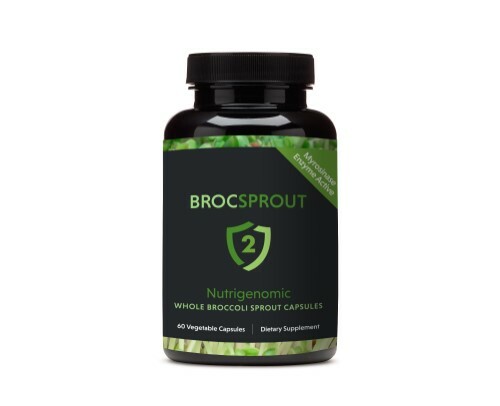 Temperatures are dropping, days are shorter and activity and exercise can be placed on the back burner as we spend more times indoors getting less vitamin D. With attention and focus on the upcoming holidays, end-of-year deadlines and social obligations, our immunity tends to weaken and our health can suffer! 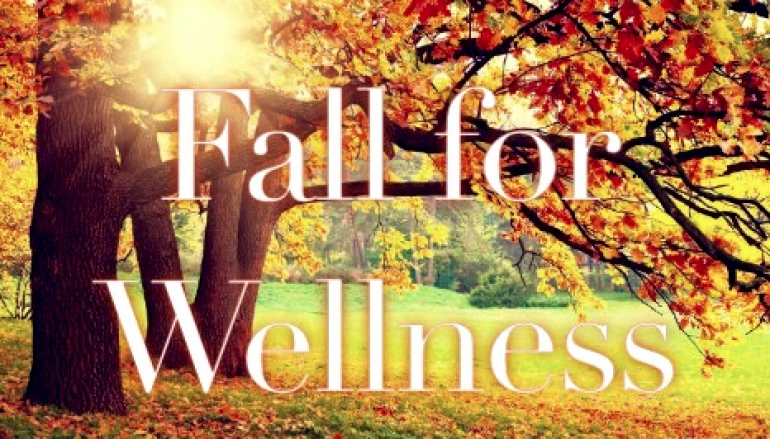 Be proactive, avoid binge eating and drinking, stay healthy and get a head of the ball game with tips and ideas from our Favorite Wellness Picks for Fall. 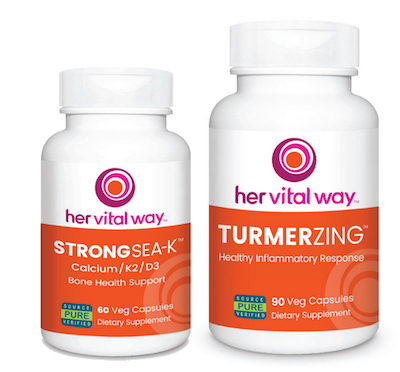 her vital way is a line of premium supplements at affordable prices designed to support energized living. Formulated just for women, the line targets everything from healthy inflammatory response, to stress management, bolstering the nervous system, tissue health support, and much more. The 13 formulas combine scrupulously tested ingredients, herbal blends for women-specific areas of support, and an affordable price point. her vital way brings the latest in science and the most respected traditions to the development of all its products. 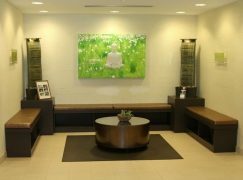 Founded by seasoned natural products veterans who have consulted for leading brands in the wellness space for more than 20 years, her vital way aims to be the quality leader in purity and potency while nurturing the optimized health goals of its valued community. 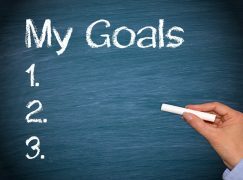 Visit www.hervitalway.com. Diabetes is an epidemic, but medical studies show that yoga helps diabetics balance blood glucose levels, reduce stress, lose weight, increase sensitivity to insulin, and enhance wellbeing .Renowned international yoga teacher Rachel Zinman, author of Yoga for Diabetes: How to Manage Your Health with Yoga and Ayurveda (Monkfish Book Publishing Company), was diagnosed with Type 1 diabetes in 2008. 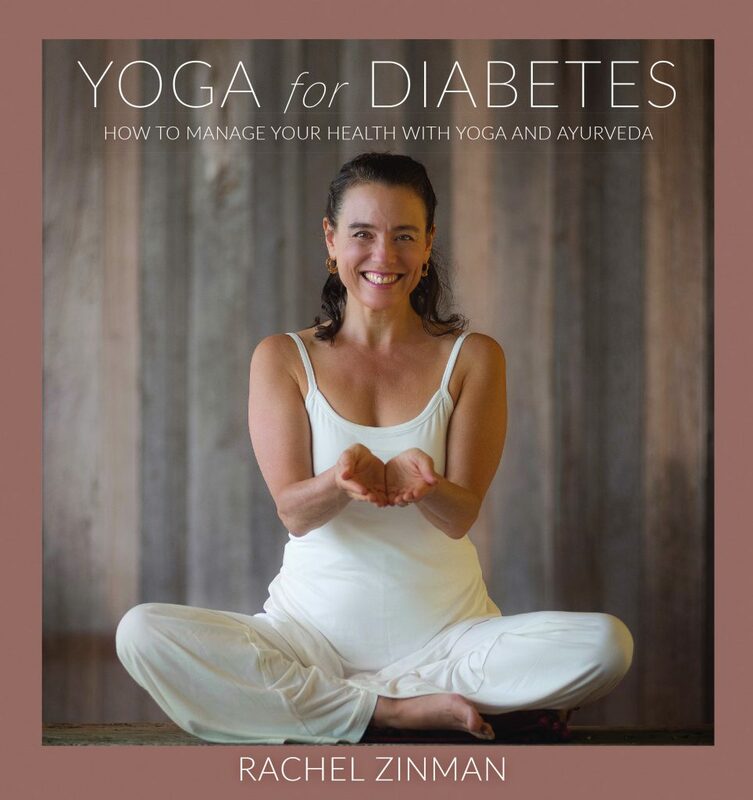 Her inspiring and beautifully illustrated book recounts her own journey and provides a personalized, practical guide to incorporating yoga into a daily diabetes management plan—regardless of one’s age or level of yoga experience. Available now through booksellers or at Amazon.com. Smoothie King is introducing three smoothies this season, called Holiday Meal Replacement Blends. The purpose of the new holiday smoothies is to indulge without compromising your diet. To that end, each of the new smoothies has less than 400 calories, includes more than 10 grams of protein and up to 40 percent calcium. 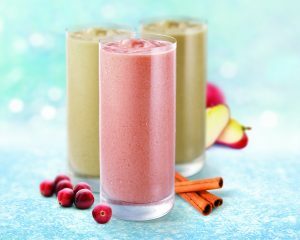 Beginning November 4th, the new holiday smoothies will be added to Smoothie King’s menu under the categories of Fitness, Slim and Wellness Blends: Slim-N-Trim Cranberry – Slim Blend, Activator Gingerbread – Fitness Blend, Vegan Apple Cinnamon – Wellness Blend. 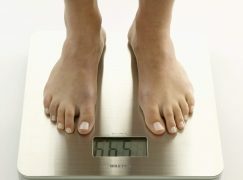 For more information, visit SmoothieKing.com. LURE Essentials’ CHAKRA kit is the most colorful and spiritually-minded addition to their at-home cupping therapy product line. In unique colors inspired by those of healing crystals such as amethyst, jade, rose, and citrine, the cups aim to emulate crystals in aligning the chakras. Chakra cupping appeals to the senses of Yogi’s, Energy Healers and Eastern Medicine practitioners alike as it helps alleviate tension, muscle knots, pain, and improve circulation and mobility – leading to better health and a better mindset. Each kit includes 8 cups of different sizes in vibrant colors matching their designated crystal.